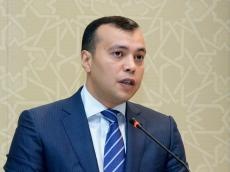 Sahil Babayev has been appointed Azerbaijan’s new minister of labor and social protection of population. He replaced Salim Muslumov on this post. Babayev served as deputy economy minister of Azerbaijan prior to this appointment.